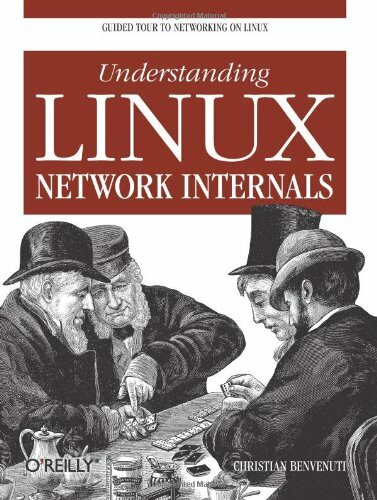 This Linux Networking course or Linux Operating System course is comprehensibly designed and developed for professionals and those who want to be a Linux Advanced professional. 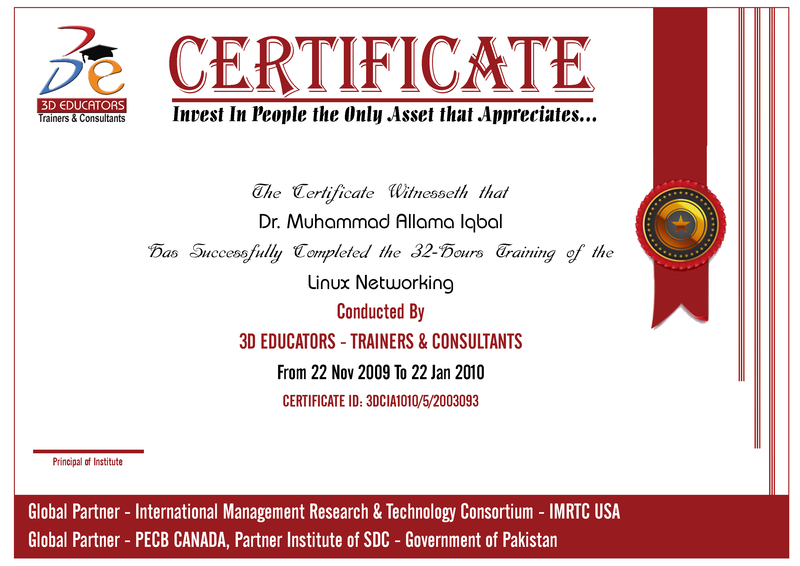 The Course is completely practical and with Real time Labs. 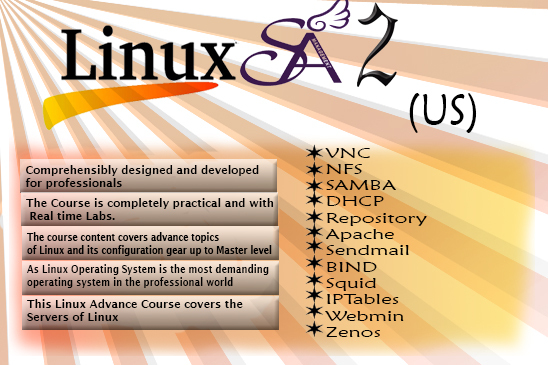 The course content covers advance topics of Linux and its configuration gear up to Master level. 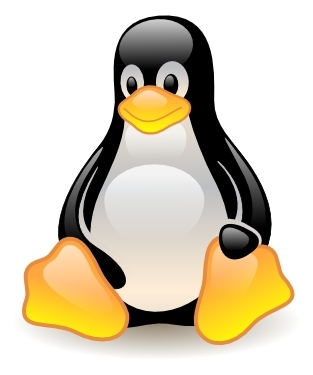 As Linux Operating System is the most demanding operating system in the professional world, because its internal memory architecture and processes. If you are willing to have the skills in this area then you may have got the good opportunities in the market. 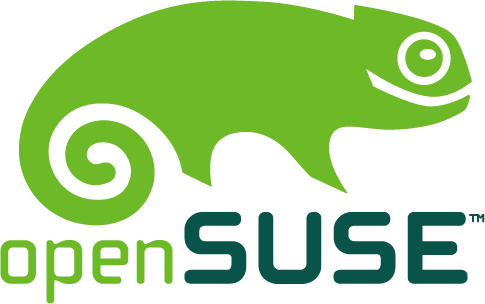 In recent Market the Linux Operating System or Linux flavors like Red Hat Linux or else are usually in demand and corporations are liked and loved to execute the applications and databases on this system. Because there is so much security and other features are involved. Clouds, Grids, Virtualization now also happening on this Operating System. If you wanna be expert on this, so Join us and be a part of professional team and Professional World. 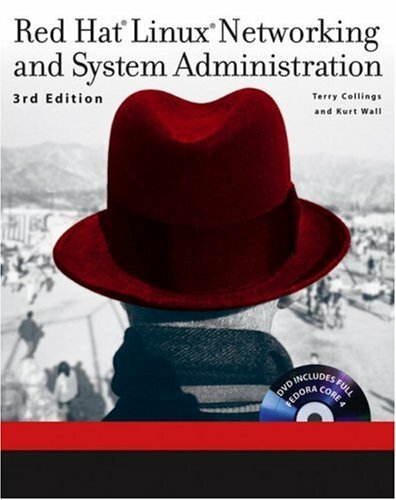 "Everyone who would like to enhance their expertise in the field of Computer Networking."